Nurturing talent is one of the key elements in facilitating the development of financial industry. This is equally important for every country as financial technologies (FinTech) are greatly impacting economies around the world. 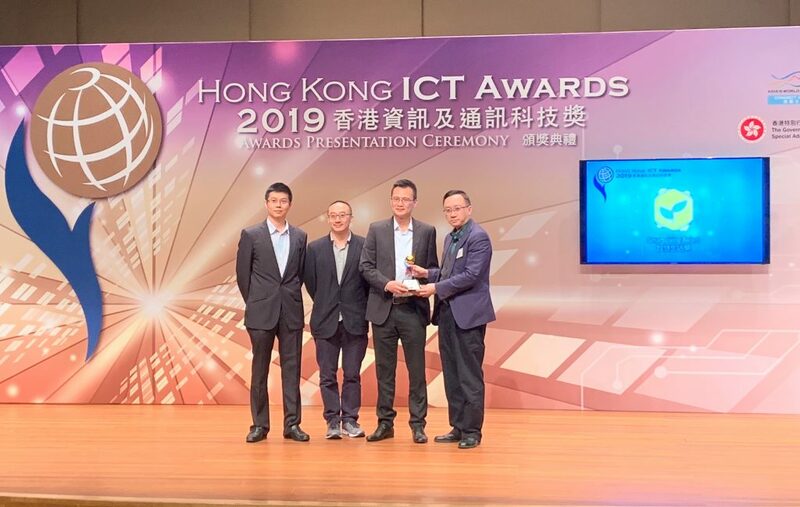 Hong Kong Applied Science and Technology Research Institute (ASTRI) strives for innovative FinTech research – it is one of the major pillars in the Institute’s R&D strategy. In addition to developing advanced technological solutions, we seek to nurture future technology talents and incite interests of the next generation in science and technology. 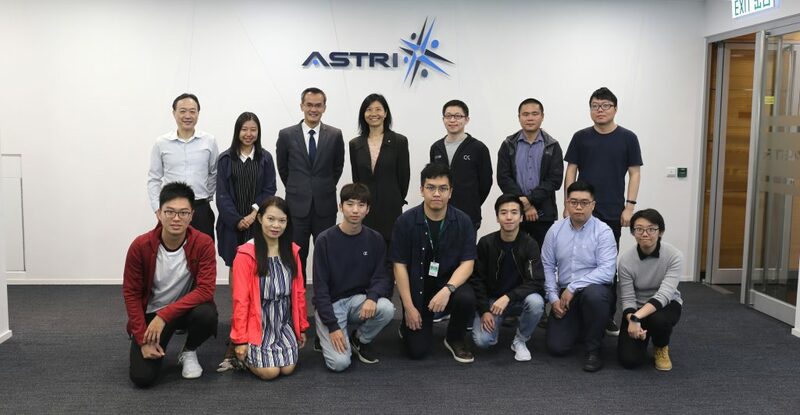 Following the success of the ‘Smart Investment Contest’ which ASTRI co-organised with a leading bank in January 2017, ASTRI has co-organised the first ‘China (Hengqin) International Quantitative Finance Contest for University Students’. 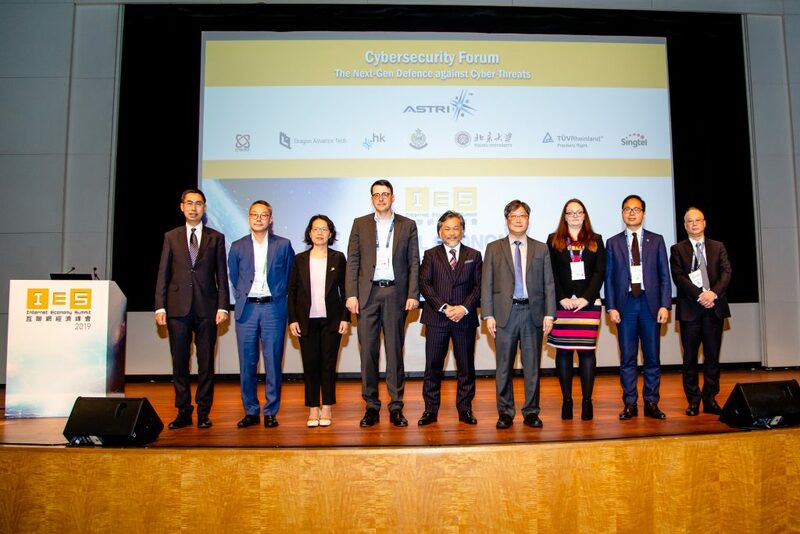 It is a collaboration with Hengqin New Area Financial Service Centre and Postgraduate Education Development Centre; Peking University Shenzhen Graduate School; and Graduate School at Shenzhen, Tsinghua University. The contest officially kick-started at Zhuhai Hengqin Macau Youth Innovation Valley on 23 May 2017. The contest is leveraging the Smart Investment Platform developed by ASTRI. Through quantitative analysis, financial big data, and internet finance, the platform enables innovation in finance and investment. The contest aims to nurture and identify both local and overseas financial talents. 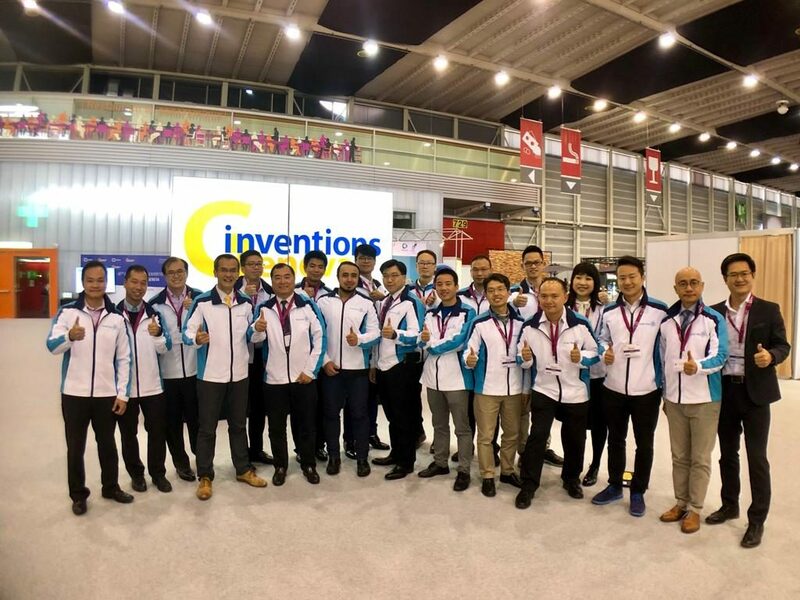 It also promotes financial innovation and development in Hengqin, thereby facilitating the integrated economic development in the Guangdong-Hong Kong-Macao Bay Area. University students can form teams with up to four members to join the competition. The winners from preliminary rounds will enter the final contest in November 2017. 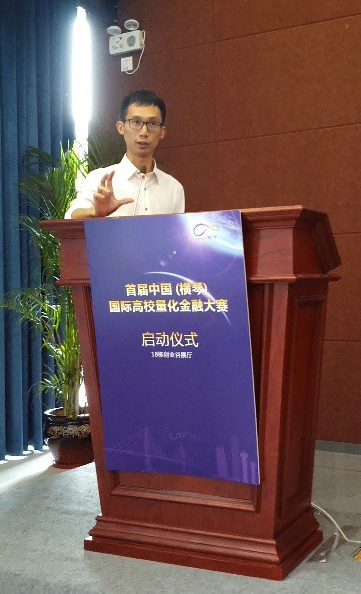 Representatives of organiser and co-organisers kick-start the First China (Hengqin) International Quantitative Finance Contest. 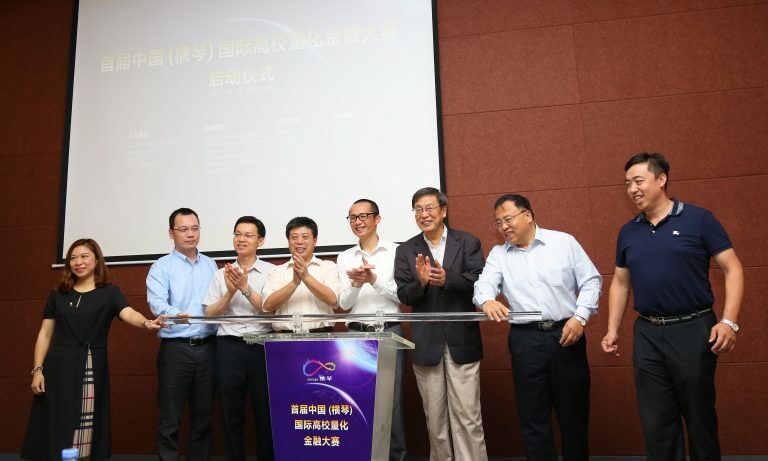 Dr Kent Wu (2nd from the left), Principal Engineer of ASTRI attends the launching ceremony. Mr Spike Lee, Engineer of ASTRI introduces ASTRI’s Smart Investment Platform and shares his R&D experience on quantitative strategy.